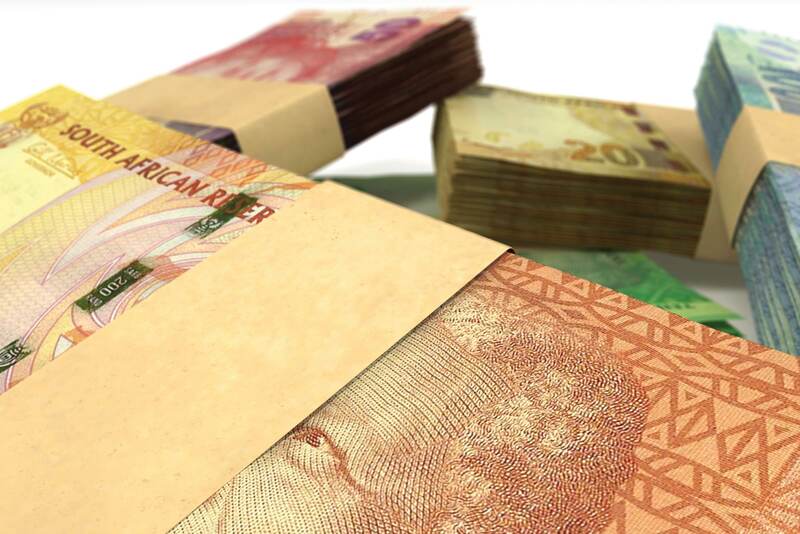 There are certain misconceptions around funding available from the Department of Trade and Industry (DTI), as well as the other non-traditional or developmental finance institutions (DFIs). Firstly, it’s important to know that funding is available but may take upward of 12 months to obtain. Success in accessing these funds revolves around which institution and specific fund you approach, how and when you apply and whether your business, and the activities you wish to fund, fits within the funders’ mandates. Applicants prove they have access to matched funding. Funding for start-ups usually requires the business owner or team to have experience in the field, have a secured market and may require corporate or institutional partners. Technology and Human Resources for Industry Program: To provide funding for skills development in industry. Applicants must be partnered with a SA Research Institution. The South African Emerging Black Filmmakers Incentive: South African black owned qualifying productions with a total production budget of R1 million and above. Typically, existing and established businesses have at least 1 to 2 years of track record (including up to date financials and tax clearance certificates) and the eligibility varies between the funds. Critical Infrastructure Programme: For the establishment of critical infrastructure in an economic area e.g. roads, power supply etc. * Funded by the DTI, but managed by other institutions. ** The BBBEE Codes of Good Practice definition of “black”: A South African citizen that is African, Coloured, Indian or Chinese prior to 1994.